Die Montageanleitung finden Sie hier als Download HD79xx und HD7970. Is this compatible with the ASUS 3gb Radeon HD7970 Direct CU-II graphics card. if so I need the matching full cover block for it if its still made. 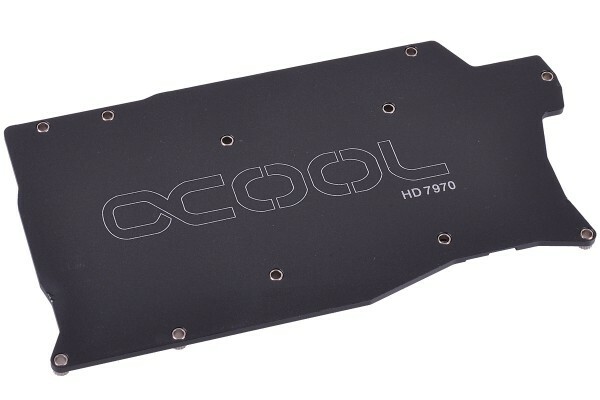 That backplate is only compatible to the reference design from AMD. And we do not have a full cover cooler for this graphics card.